AUDREY Hepburn turns to Cary Grant in 1963 film Charade and utters in a clipped, controlled voice, with only a raised eyebrow to indicate flirtation: "Won't you come in? I don't bite, you know...unless it's called for." The moment from five decades ago has been voted the best chat-up line in movie history. An online poll of the most scintillating silver screen interactions was conducted by a social networking site designed to get people flirting and dating, Badoo.com. It polled its users and then analysed the data on 1,000 interactions using the lines - measuring the highest response rate from men. 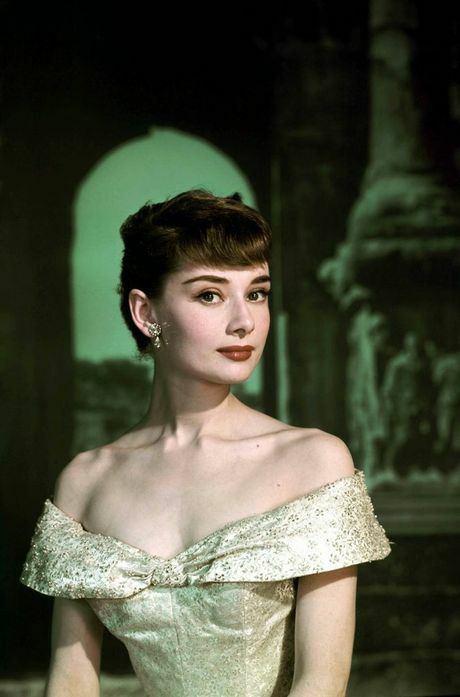 Hepburn's "I don't bite, you know" line was used most by women trying to approach men on the site. But the line which got the best response rate from men being chatted up by women was first uttered by Bette Davis in 1932 film The Cabin in the Cotton: "I'd like to kiss you, but I just washed my hair." Across all categories old movies performed better than modern ones. "They don't seem to write them like they used to," mused Badoo spokeswoman Louise Thompson. What movie quotes do you think are the most flirtatious? Comment below.